The top spot was previously held by Girls’ Generation’s Taeyeon. 2019 has just begun and the Thai beauty has already surprised fans with another achievement. 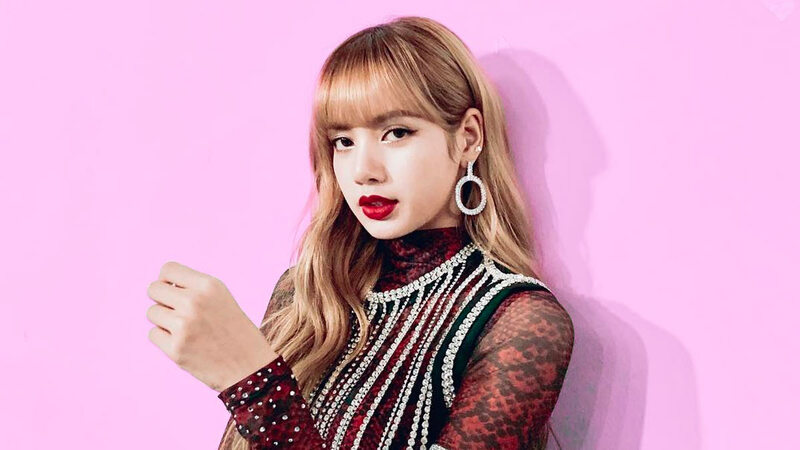 As of January 13, Lisa is now the most followed female celebrity in Korea. This, of course, is based on the number of followers she has on Instagram—13 million, to be exact. The top spot was previously held by Girls' Generation's Taeyeon, who now has 12.9 million. What's even more impressive is that the members of BLACKPINK just opened their Instagram accounts in June 2018, so Lisa amassed her following in only seven months. In case you were wondering: Jennie has 11.8 million followers; Rose has 10.1 million; and Jisoo has 9.9 million.